Exhaust Ventilation System. Stock Photo, Picture And Royalty Free Image. Image 54511025. 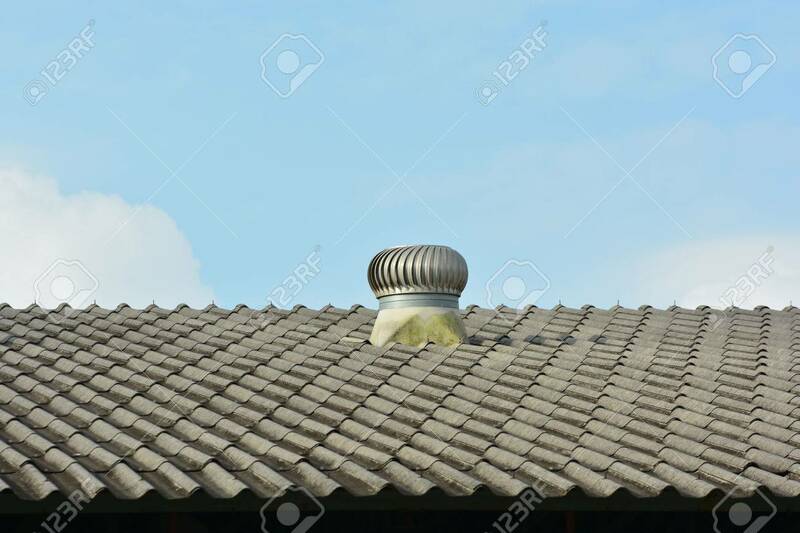 Stock Photo - Exhaust ventilation system.